Last weekend I, (Allergic Traveler) got invited to partake in a health and wellness show at Barber Park. The park, which sits on the edge of town, has recently been remodeled. It has beautiful sculptures and statues. I was nervous the show was going to be outside, and I was not crazy about the heat, especially with my allergies. However, thankfully, it was in the convention center. The show, Community Health and Wellness Extravaganza offered a variety of services such as asthma detection, blood pressure testing, and tips for healthy lifestyle habits. I got invited to attend this event by Dr Hicks from the Allergy and Asthma Center of North Carolina. I was honored to be part of such an event. Its events like this that make a difference in the community. Numerous times, we got thanked for answering questions and taking the time to ease some concerns. Naturally, whenever it was a medical question, I relied on Dr. Hicks and her nurses. Lots of people attended the show with all kinds of great questions. What registers with me most, are the children. Kids act in such strong ways. There were those that were embarrassed about their allergies and others that wore them like a badge of honor. Most of all, no matter what child I spoke to, when they found out that I had allergies they lit up. Although that might sound twisted, I could see the appreciation that I was one of them, and no they were not freaks. The children were almost instantaneously at ease when they realized that I would not treat them differently. 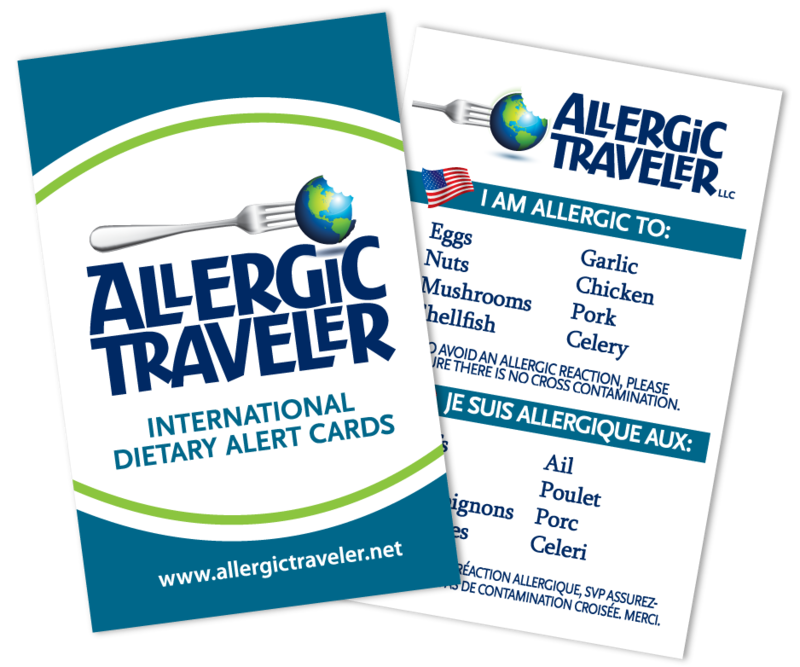 I handed out Allergic Traveler stickers to the kids and they were thrilled. I guess that was their badge. I look forward to attending more events and handing out more badges!